If you have an Apple iPad owner on your gift list this Christmas, then we have some accessories for you. At the outset, one category we won’t be including is cases, only because we also have an iPad Case Gift Guide on the way with several great choices. 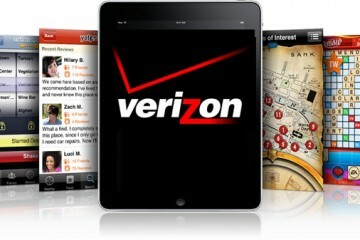 These iPad accessories are sure to delight your iPad aficionado. For iPad users who want to import digital camera photos either from an SD card or directly with a camera connected via a USB cable, the iPad Camera Connection Kit is a simple and inexpensive gift. It has two adapters that connect to the dock port on the bottom of the iPad. One will accept a standard or high capacity SD card. The other has a USB input on it. When either adapter is plugged into the iPad and the iPad recognizes that there are pictures in a format that it can import (it accepts JPG and RAW files), it will open the Photos app and offer to import them. It is so simple to use. 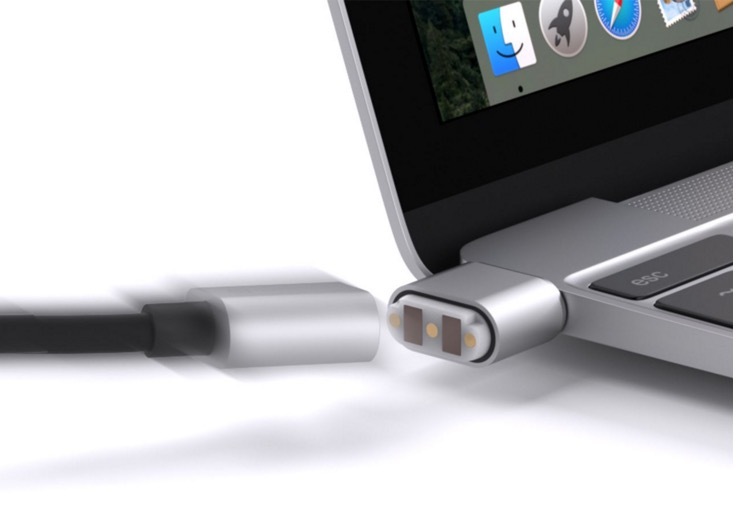 What Apple didn’t tell users is that the USB to Dock Adapter in the kit will also accept input from a USB keyboard, a USB headseat, a USB headset with a microphone or just a USB sound input device like a microphone. 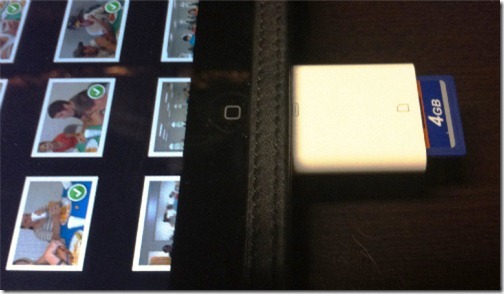 With it a user can record sound to the iPad, listen to music, or input text. 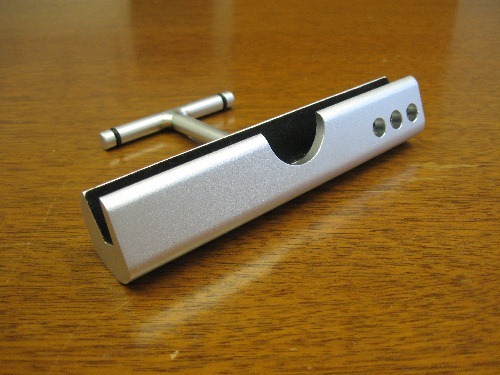 We’ve reviewed a few different styli here at Notebooks.com as well over at our sister site Gottabemobile. But the one that we want to recommend is the Targus Stylus. 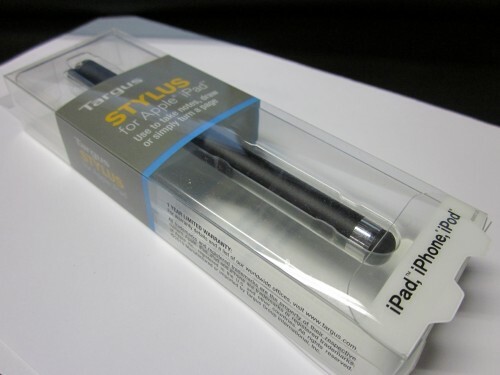 We liked the Hard Candy Cases iPad Stylus, but decided to go with the Targus Stylus because of price. Sure it doesn’t have a built-in pen or look as fancy, but it is simple and has the same tip — and it costs a third of the Hard Candy Cases stylus, if you get it from Amazon or Targus. Don’t go to Best Buy unless you need it as a last minute present since they charge more than the retail price. Here is our video review. 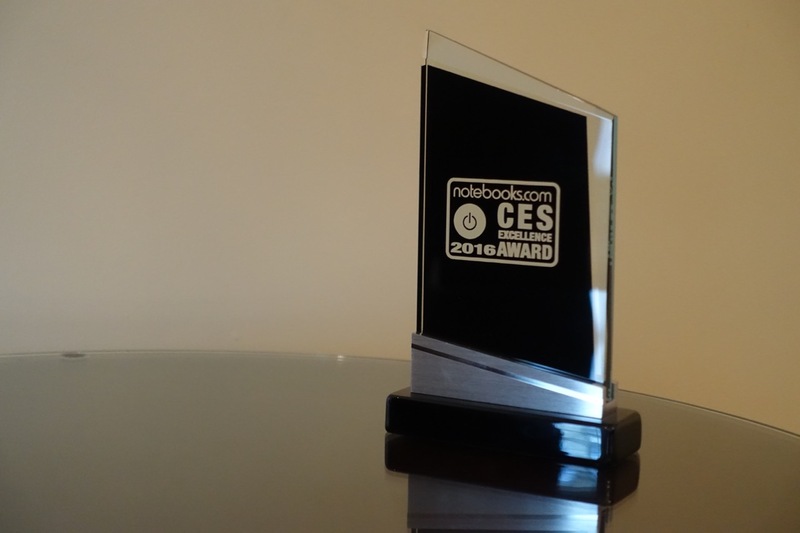 This is the best choice for a simple, inexpensive stylus for your iPad fan this Christmas. 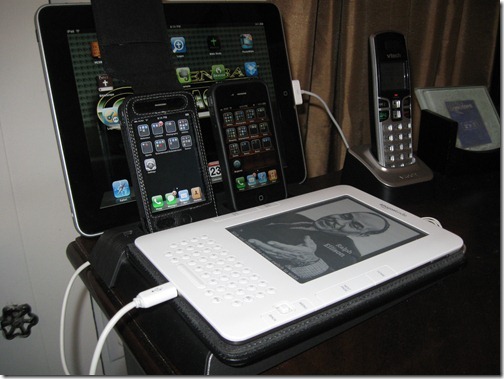 If we had to pick one favorite iPad accessory, besides a case, the iHome iB969 Charging Station would be in the top two. It is more than an iPad accessory; it is a gadget lovers dream for charging. The iHome iB969 Charging Station comes with two iPod/iPhone docks and a place to plug in two USB cables one of which has enough juice to power the iPad and charge it. The other can be used to charge a smaller device or something like the Kindle. So long as the device can be charged by a simple USB powered port, then it works. That means you can charge up to four devices at once. The iHome iB969 Charging Station doesn’t take up that much room on your nightstand. 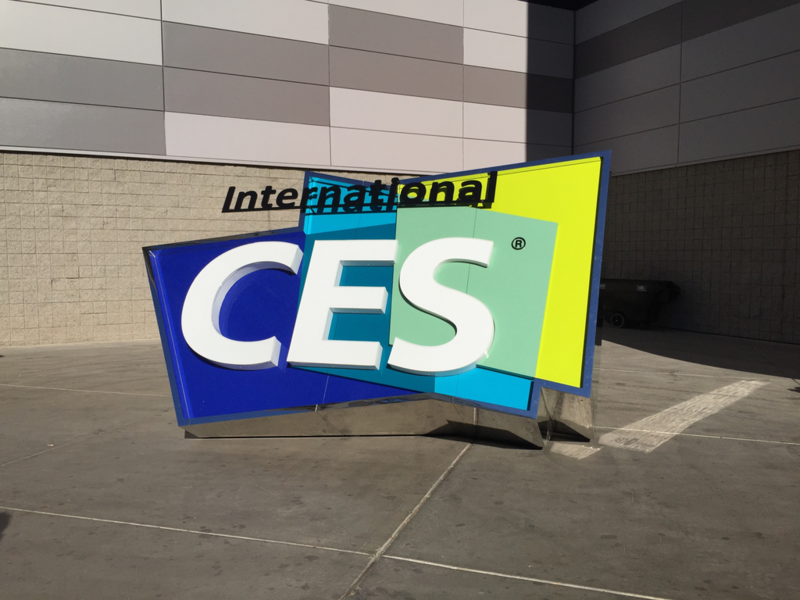 It works great if you plug the iPad in at night and turn on the free app Nightstand Central which has a huge clock display, shows weather and is an alarm clock. 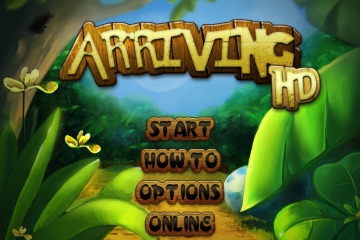 There is a paid version for $1.99, but we don’t think it adds much more. The combo of the two will make the iHome iB969 Charging Station useful even while your iPad fanatic is asleep. 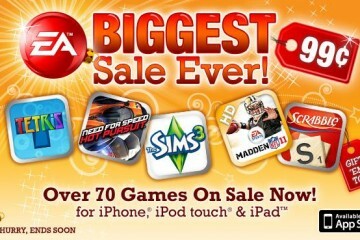 Right now you can get it a little cheaper by purchasing from Sears, which has it for $41.00. Another top choice in iPad accessories is the iPad Space Dock from LapWorks. This is a simple and easy to transport stand for the iPad. 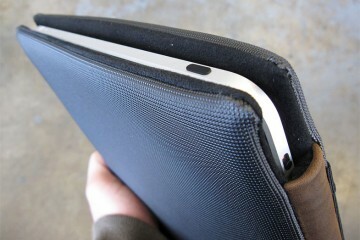 It is made of solid aluminum with some felt inside the groove that actually holds the iPad. It comes apart to easily throw in a bag. My only wish was that I could get one with a little larger groove so I didn’t have to remove my case to use it. However, this stand is excellent for taking your iPad on the road and standing it up at one of three angles so you can watch videos, type, or whatever you wish. It holds the iPad in either portrait or landscape mode. When we first reviewed it, we were little too critical, only because of the price. But in retrospect, it is worth every penny. One of the most interesting iPad accessories we’ve looked at this year is the PadDock 10 for the Apple iPad from SMK Link. 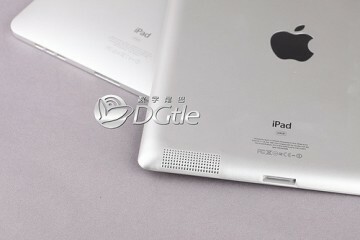 It is a multifunction device which will hold your iPad at eye level, making it work very much like a small monitor. 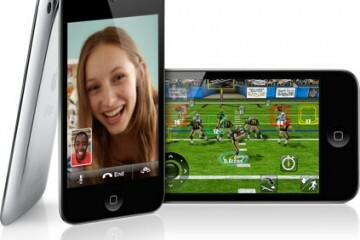 It swivels a full 360 degrees so you can view the iPad in either portrait or landscape mode. The PadDock 10 holds the iPad securely with a speaker on one side and three lips that surround the iPad on the other sides. The iPad snaps into place with a dock connector at one end. With the connector you can both charge and sync the iPad and sound comes from the iPad to the built-in speakers. 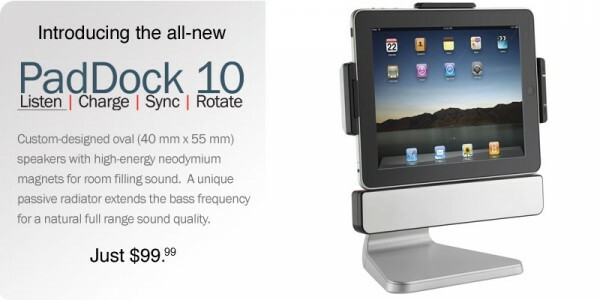 Our review of the PadDock 10 shows just how useful this iPad dock can be. 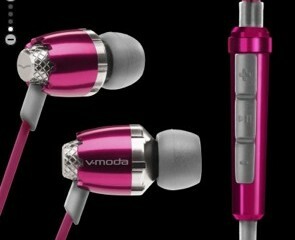 At $99.99 it may seem a little expensive, but for all it can do, that is not too bad. Just be warned the speakers are not the highest quality and it is made of plastic. But it is sturdy and holds the iPad nicely while we use it as an external monitor with a little app called AirDisplay, a $9.99 app in the app store.